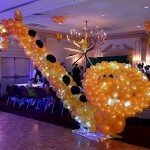 Floor to the ceiling balloon sculpture of a Saxaphone, for a joint Bar Mitzvah. 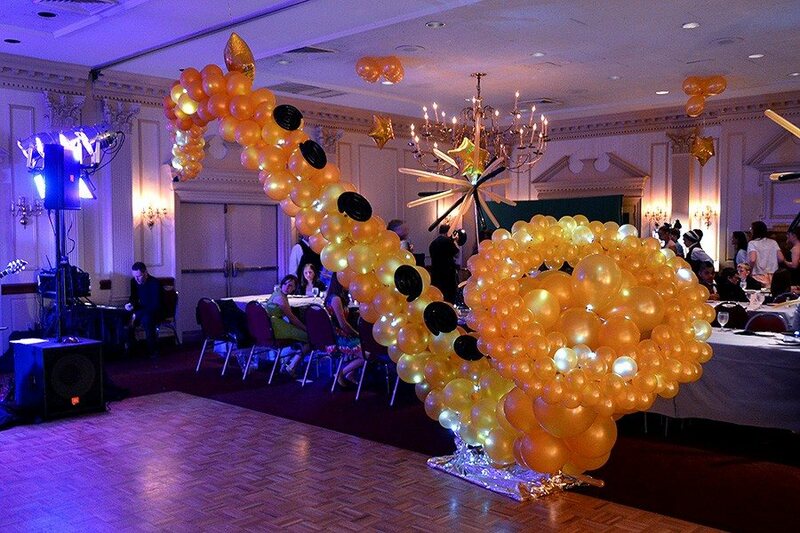 She is a jazz dancer, he is a saxaphone player. 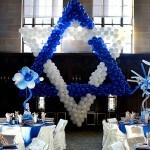 And, since it was a low light party, we have stuffed the sculpture with LED balloon lights, setting them to blinking. Videos of the sculpture live and blinking as well as the testimonials from my dear customers are coming! 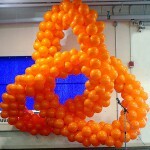 Big Balloon Sculpture - Why Do We Need It? Part Four: Speed.